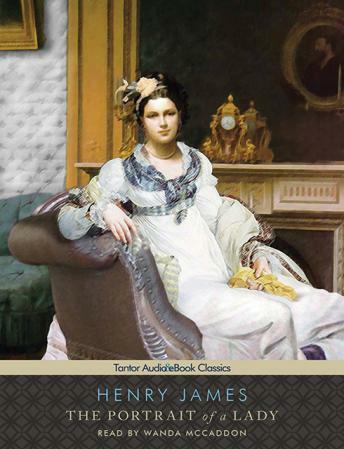 The Portrait of a Lady is the most stunning achievement of Henry James's early period-in the 1860s and '70s, when he was transforming himself from a talented young American into a resident of Europe, a citizen of the world, and one of the greatest novelists of modern times. A kind of delight at the success of this transformation informs this masterpiece. When Isabel Archer, a young American woman with looks, wit, and imagination, arrives in Europe, she sees the world as 'a place of brightness, of free expression, of irresistible action.' She turns aside from suitors who offer her their wealth and devotion to follow her own path. But that way leads to disillusionment and a future as constricted as 'a dark narrow alley with a dead wall at the end.' In one of the most moving conclusions in modern fiction, Isabel makes her final choice.